It takes a heart of gold to adopt disabled children and shower them with love and care that is unconditional. Gregg Eichhorn from Ohio is one super dad who has done things only a few have the heart to do. He and his wife Katie decided to have a family through adoption, and now they have eight foster kids who are all differently-abled. Their very first adoption was that of Elijah, a terminally ill boy who had little chances of survival. But the special child survived thanks to Gregg’s strength and love. Pretty soon Gregg and his wife realized how lucky they were to have Elijah and now they are a happy family that’s increased considerably in number. Like all times the family enjoys everything the world has to offer, deriving happiness even from the little things that matter. 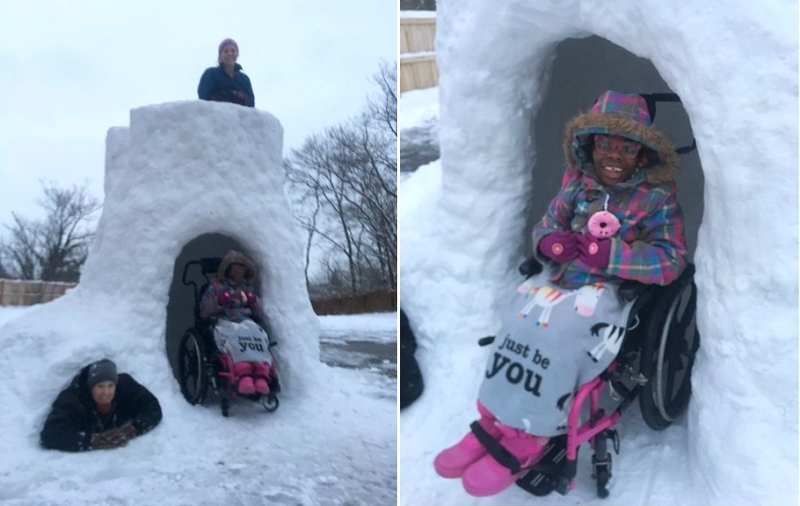 This time around when it snowed in Ohio, Gregg got the idea of creating a wheelchair accessible igloo for his 19-year-old daughter Zahara who is originally from Uganda. 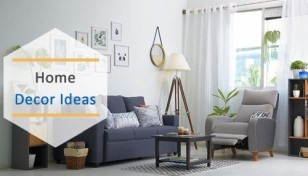 The idea seemed to make sense as the adopted kids are disabled in one way or the other. Especially Elijah who has cortical vision blindness. Gregg said that the 11-year-old kid was looking around to see where he is when he took him inside the igloo. On the other hand, Zahara thought that the igloo was hilarious, but she enjoyed sitting on her wheelchair in the snow fort for a few minutes. The other kids helped their dad in making this igloo from scratch and it was built in around four hours. According to Gregg, the kids always help him with things and they all live like a happy family that is together through chalk and cheese. 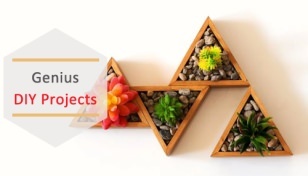 He and Katie make sure that the kids are a part of every activity that is undertaken at home. 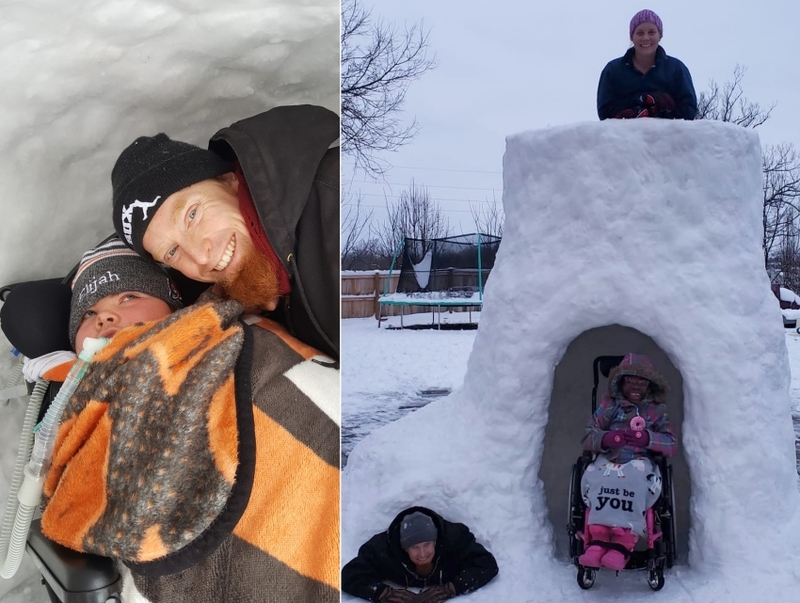 Even though this might not be the most striking snow creations or extravagant dad builds we have seen thus far, it has won a lot of hearts on social media. It has to be said Gregg is one super dad who is full to the brim with unconditional love.